With so many industrial blending machines on the market, it can be an uphill battle to figure out which one is right for you. This is especially true when you start looking at their features. Like a car with special brakes or locks, blending machines have all kinds of “extras” that are meant to entice you into buying them. But which features are the best features? Which will actually make a difference in the way that you utilize the machine? Here are just a few features that are common in industrial blending machines. It isn’t a complete list, but it should give you a good idea of what’s available out there. An overlapping lip is meant to prevent problems with dirt, dust and moisture. Since it’s deliberately designed to stretch further than its natural fit, it will provide extra coverage to keep things from contaminating your blending materials. Are you worried about the safety of your industrial blender? Consider a safety grate or two. They’ll protect things from getting both in and out, so you won’t have to concern yourself with anything getting stuck in the rotating blades. Customization comes in two forms. The first is the practical kind: For example, if you want to be able to peek at your mixing materials in the middle of a job, you can install a window in the door. Customization can also be for style: If you want to paint your doors with your company’s colors, slogans or logos, you can do that too. Blenders can have all kinds of finishes on them. For example, near-mirror finishes are highly reflective for both safety and sanitation purposes. You can also invest in low-bacteria finishes that will minimize risk to your employees. These are just a few features that are available from industrial blenders. 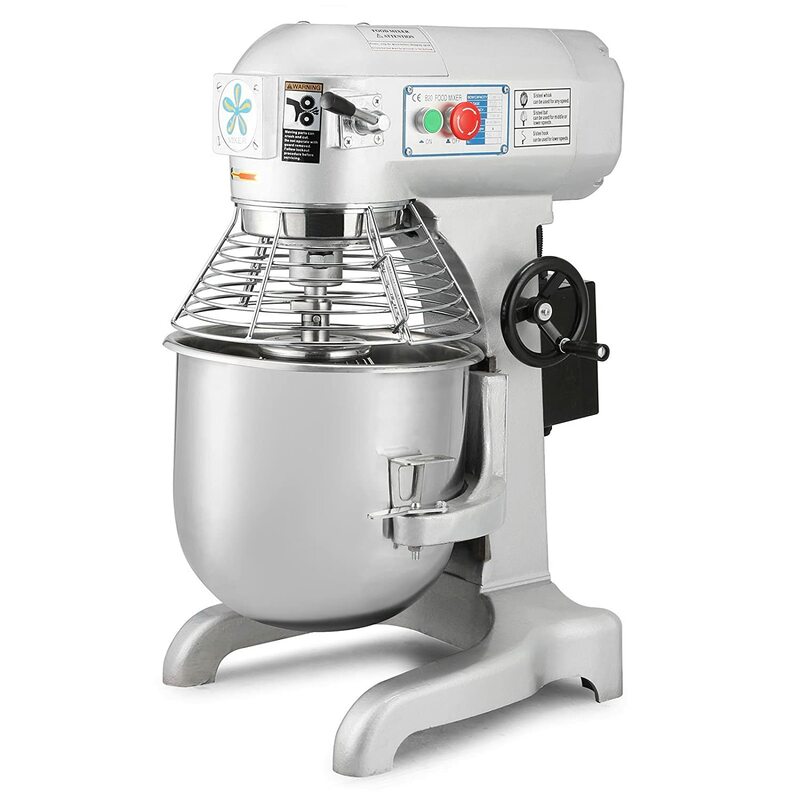 Whether you’re looking for ribbon mixers with their long, sinuous blades or rotary blenders with their quick and choppy movements, use this guide to help you figure out which machine is best for your business.